Stampin' Up ideas and supplies from Vicky at Crafting Clare's Paper Moments: Announcing the winners of my Stampin' Up product giveaway! Announcing the winners of my Stampin' Up product giveaway! I've been so excited about the launch of the new Stampin' Up annual catalogue that I had to share some of the joy! 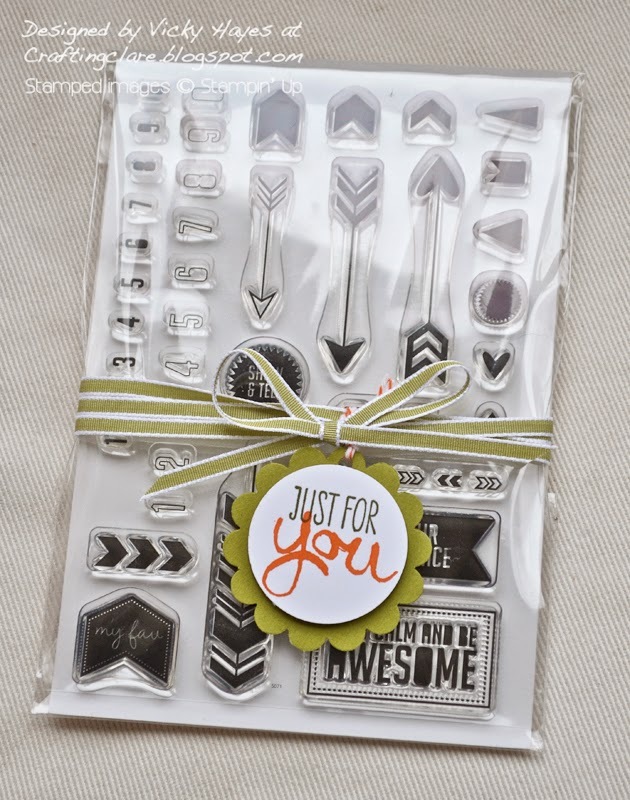 On Tuesday, I showed you some of my favourite items (here) and gave you the chance to win two amazing Stampin' Up products - just by leaving me a comment! as well as this gorgeous photopolymer stamp set! So, the question is - who are the lucky winners? "Fabulous cards etc... I would like to try the skin tone set .... And also the Pinks... I use these colours a lot.... And would love to find a decent Pink... I wont talk about the Opposition!" "Loving the look of the new catalogue the blend abilities sound great and will be perfect for colouring my stamped images especially my floral ones. Those stamps look great too. Thanks for the chance to win both." Congratulations ladies! Please send me an email with your details and I'll send your prizes out to you. Enjoy your lovely new goodies! And the clearance rack is bursting with items at up to 80% off! 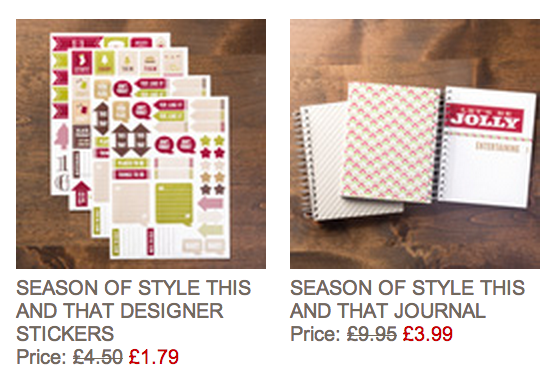 I recommend the Season of Style journal and stickers - what amazing prices! These will help you get organised for Christmas later in the year, or be a fabulous mini scrapbook for recording those Christmas memories, or make a great gift! In fact... I'm just off to get one myself I think! My darling girl - as lovely on the inside as the outside! 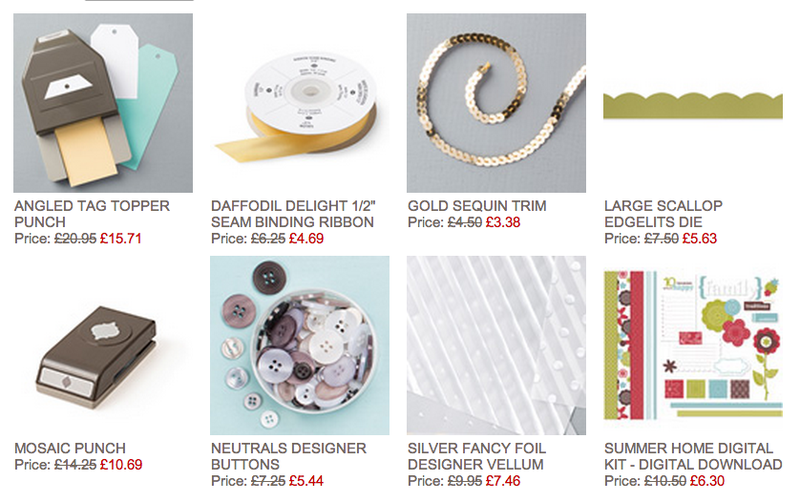 Have a great weekend and I'll be back with some crafty inspiration on Monday. Oh Vicky, your daughter looks fabulous! Gosh what amazing hair too. Congrats to Sylvie and Jackie! 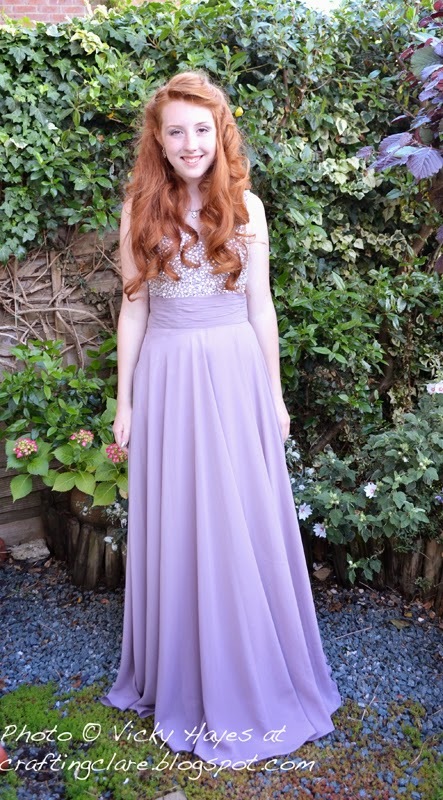 Oh, I didn't win those lovely goodies :-(, but then I scrolled down and was instantly cheered up by the lovely photo of your gorgeous daughter all dressed up! Our young ones grow up up so quickly and before we know it, they are young ladies & gentlemen! Wow your daughter is beautiful Vicky and sh looks stunning in that dress. Thank you for choosing me to win the stamps I've emailed you with my addy. How wonderful for the winners. Your daughter is gorgeous and looks stunning. She is beautiful. That lovely red hair is gorgeous and her dress is spectacular! I hope she had a great time and you didn't shed too many tears. We want them to grow up and when they do, we are stunned it happened so fast! Congratulations to the winners. Your daughter looks just stunning!! How I would live to have her hair - gorgeous!